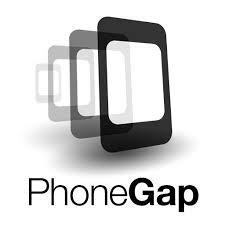 Tonight was the second meetup of the London Phonegap User Group, affectionately know as LPUG. Last December I was fortunate enough to go along to their first meetup which was a rather informal gathering at a coffee shop. Since then I have been working hard experimenting with a variety of ways to best utilise SVG graphics on mobile devices, which I eventually hope to share with the group. Next up was a talk from Yacine on Ionic. 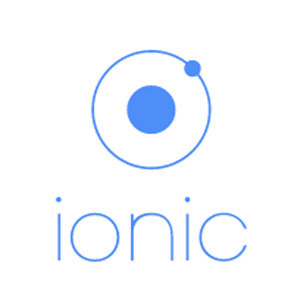 Ionic is a framework to develop mobile applications, which is frequently described as ‘badass’ or at least several times in this talk. The thrust of this talk seamed to be that concepts such as responsive design were somewhere between baloney and a poor idea. Instead the only way to develop a mobile application, which can hold its ground against native coded ones, is to focus on being a web app. I think there is a large subset of cases when this does not need to be true because the mobile app and desktop app CAN be very similar. The obvious example in my case being showing a map. The amount of map shown will be very different but all the zooming and panning will be constant. However I am very interested to investigate this framework and, guess what, it is closely tied to angular.js. Thanks to Chris and Tom and I hope these meetups keep coming.